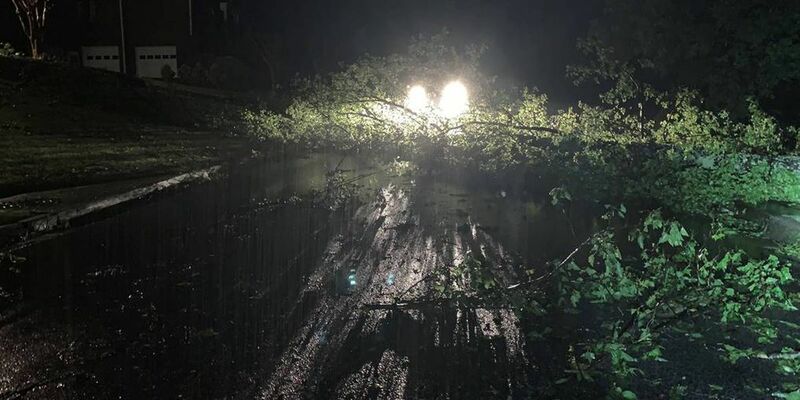 BIRMINGHAM, AL (WBRC) - Sunday’s storms have caused damage and knocked down trees across the area. There are reports of trees down across the road and on top of homes in Shelby County. The Highland Lakes community had trees down across the community. According to one person, no sirens went off to alert the community. There have also been reports of flooding at Orr Park in Montevallo along with flooding reports near Briarwood Christian on State Road 119. There were also six homes damaged in the Glencoe area. Some of the homes had extensive damage from the storm. The Red Cross confirmed that there were 16 mobile homes damaged in Pike County. The Red Cross will be setting up to feed people this morning. 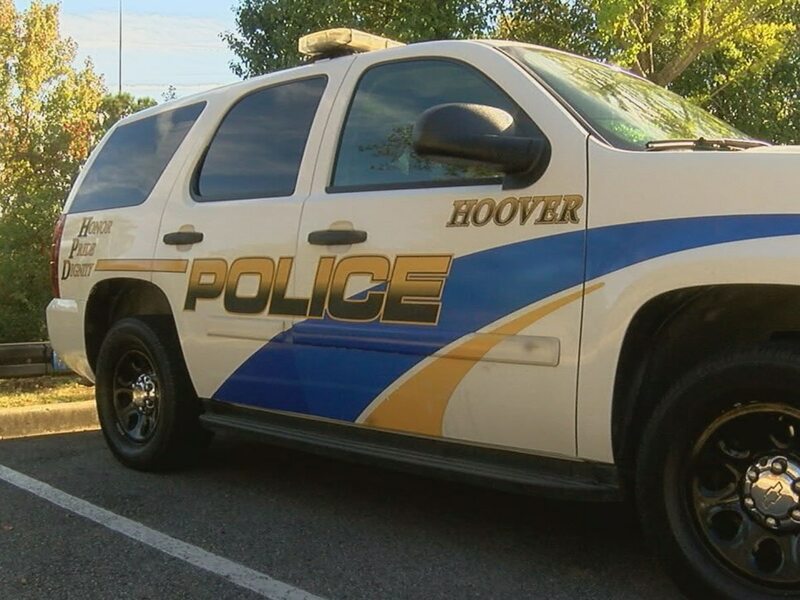 They said their biggest concern is the report of trees and power lines down throughout West Alabama and northern Shelby County.